Manchester United have been struggling in the current season as they have lacked the quality and performance of their players. The Red Devil’s back four have been a disaster, while the attacking department have proven to be blunt in-front of goal. The Manchester club was linked with a host of players in the summer but deals could only materialize with Diogo Dalot, Fred and Lee Grant. Reports had it that the Manchester club’s managerial board refused to sign Jose Mourinho’s favored defender Harry Maguire from Leicester City. While that reports still holds, new revelation have emerged on how the club management frustrated the Perisic move. 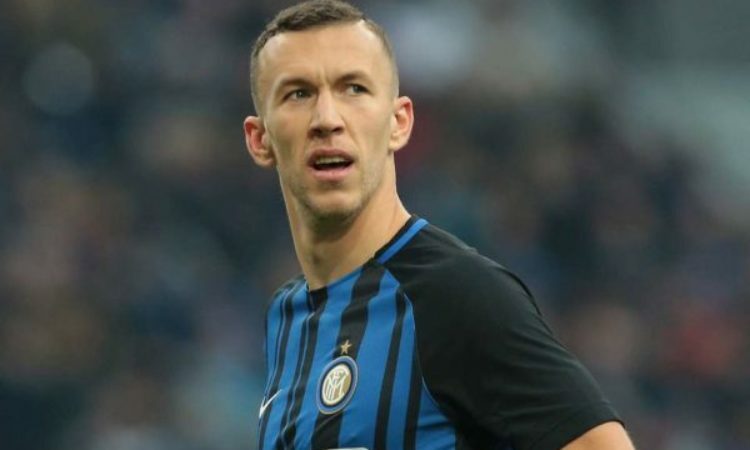 Manchester United missed out on Ivan Perisic two summers ago because the club management refused to spend extra £3 million for his transfer. Inter valued the Croatian attacker at £48 million but Manchester United could only go as far as £45 million. According to Evening Standard Woodward refused to splash the cash for the attacker due to his lack of appeal and age. According to Standard the same amount of money was spent on Alexis Sanchez by January in a bid to calm a disgruntled Jose Mourinho, after the Portuguese tactician complained by December of 2017. Mourinho requested that Ed Woodward lodge a bid for the attacker, but his fine performance at the World Cup made his price to skyrocket in what is already termed an inflated summer window.